Sophia Litman Jeffries is an author, poet and award-winning playwright. 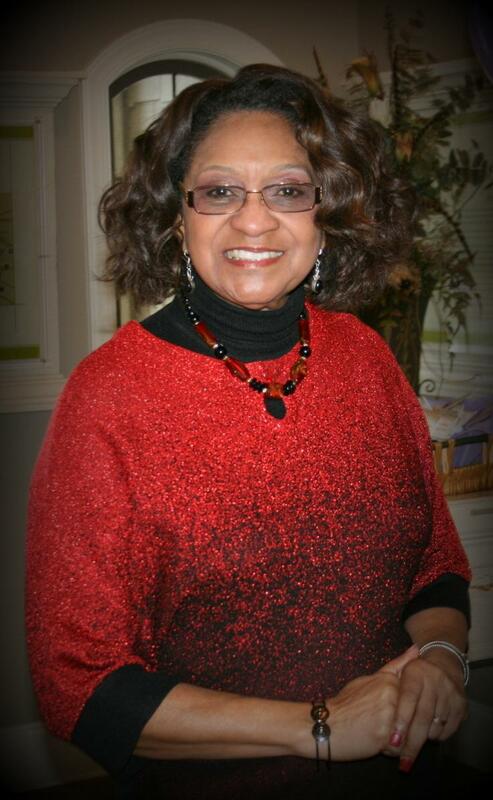 She is a native of Tuskegee, Alabama and a graduate of Tuskegee University. Her books of poetry and works as a playwright, include: Voices From My Female Journey, “Poetography”: Up From the River of Souls, Voices From My Female Journey (A one-woman play), Washtubs Filled with Prayers and Tears (A 3-act play), and “Dawson”: Celebrating the Life, Music and Genius of William Levi Dawson, (A 3-act musical). She and her family reside in the greater metro Atlanta area.